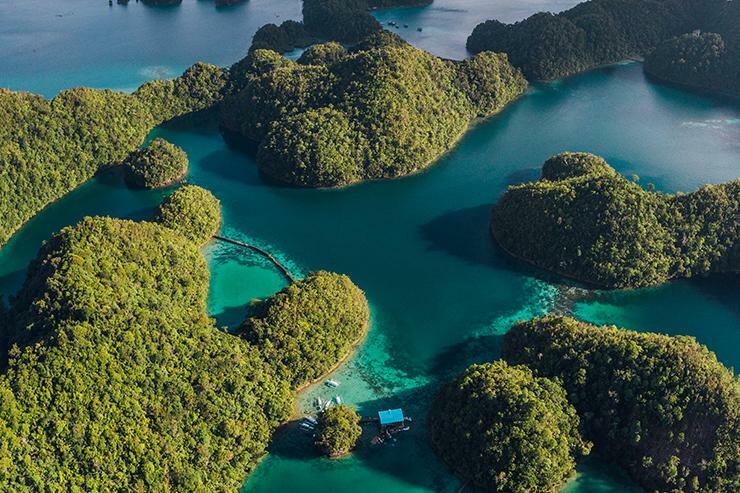 The small, teardrop-shaped island of Siargao sits in the northeast corner of Surigao del Norte, the Philippines, and has often been considered “the best island in Asia”. Without a doubt, its top draw is surfing. Siargao’s eastern coastline faces out into the Pacific Ocean and, below the water’s surface, the 10,057-metre deep Philippine Trench. 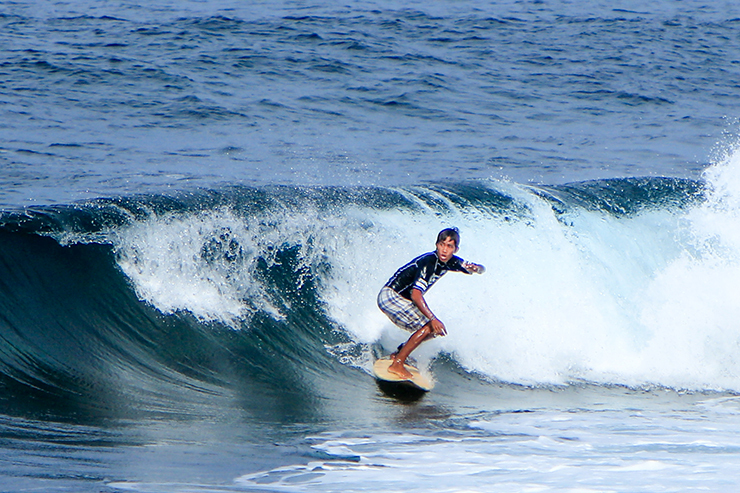 The waves that roll overhead are suitable for the most inexperienced surfers to experts seeking a challenge. Cloud 9 is possibly the most famous of the waves and is at the more difficult end of the surfing scale, whereas Jacking Horse is where beginners and families should head. Siargao Island hosts a number of international surfing competitions every September and October, one of which is the Siargao Cloud 9 Surfing Cup. For holidaymakers not keen to hit the waves, there are plenty of other activities on offer on the island – sailing, caving, snorkelling and scuba diving, to name just a few. So whether your client is a surfing nut, adventure seeker, lover of the great outdoors or someone who wants to soak up some sunshine on a white-sand beach, Siargao Island is a destination perfectly primed for a winter break. Go to itsmorefuninthephilippines.co.uk for further information.